The Australian High Commission is warning Sri Lankans to beware of the lies of people smugglers, following media coverage of three recent failed people smuggling attempts. In December 2017, Australian border protection authorities intercepted a people smuggling boat with 29 Sri Lankan nationals on board. All 29 people were returned to Sri Lanka. Sri Lankan authorities also recently disrupted two planned illegal boat ventures before they departed Sri Lanka. 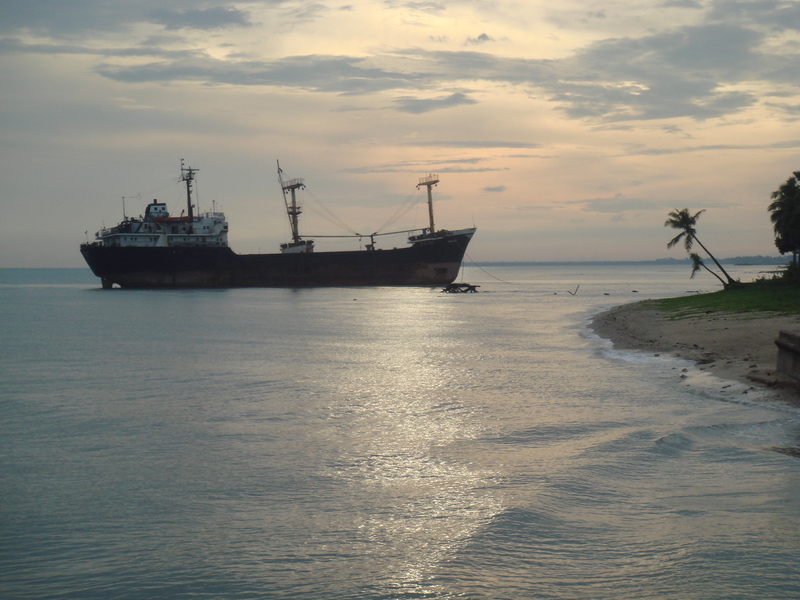 The vessel intercepted in December was headed for Australia, but several passengers indicated they had left Sri Lanka thinking they were travelling to New Zealand. Australian High Commissioner to Sri Lanka Bryce Hutchesson said the interception of this boat showed that some people in Sri Lanka still wrongly believed it was possible to travel illegally to Australia or New Zealand by boat, or that there was some benefit to be gained by attempting this dangerous voyage. “Australia’s border is very well protected. Anyone who says otherwise is lying,” High Commissioner Hutchesson said. High Commissioner Hutchesson thanked the Sri Lankan Government for its strong ongoing cooperation. “Together we are stopping people dying at sea and helping to prevent vulnerable people being exploited,” High Commissioner Hutchesson said. He emphasised that people smuggling was a serious transnational crime that could only be stopped by close collaboration between countries. “Australian and Sri Lankan authorities are working closely together to track down those responsible for organising this latest people smuggling venture, and to shut down people smuggling syndicates operating in our region,” he said. Since the implementation of Australia’s toughest ever border protection measures in 2013, Australia has intercepted and turned back or returned 800 people from 32 people smuggling vessels; including more than 165 Sri Lankan nationals.